A loan of $1,275 helped a member to pay for more drinks and water. Isatu is a 25-year-old married woman with 2 children. She is determined to provide her children with a good education. She realizes that this will not be an easy task unless she has a good repository of savings. Thus, she started a drinks and water business of her own. This will act as an additional source of income and will help her save for her personal needs and her children's welfare. Isatu cannot start her business without funds. Hence she seeks a loan. She is joined by four other members in seeking a loan, and together they need a loan total of SLL 5,000,000 to purchase their materials for their respective businesses. Isatu is shown in the middle of the picture. They have come together because they are all finding it hard to meet their household expenses with their current household income. 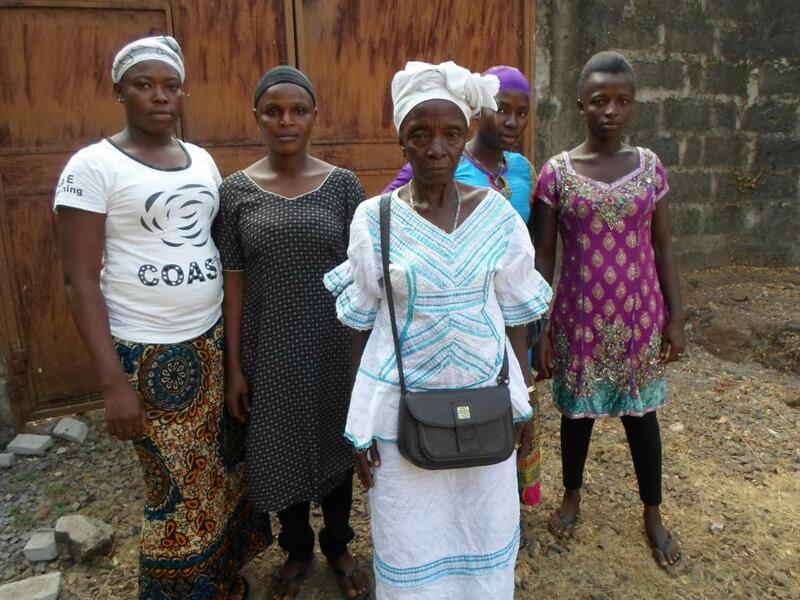 They need a loan to expand their current businesses to meet the needs of their families. They are grateful to their lenders.